Remember No Man's Sky? Well, StarForge was attempting it years before, but somehow managed to do an even WORSE job! 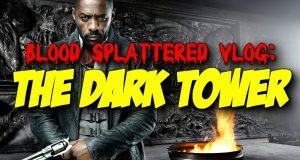 This week The Horror Guru reviews THE DARK TOWER! 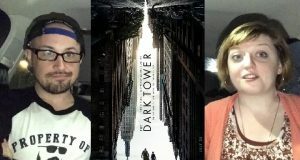 THE DARK TOWER (2017) was directed by Nikolaj Arcel, written by Akiva Goldsman and stars Idris Elba, Matthew McConaughey, Tom Taylor, Claudia Kim, Fran Kranz, Abbey Lee & Jackie Earle Haley. We have an interesting boss fight, but that's just the beginning! It's time to break out! 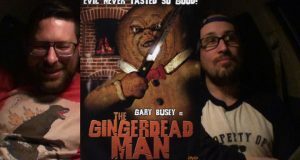 In a requested video, Brad and Brian review the 2005 movie The Gingerdead Man. 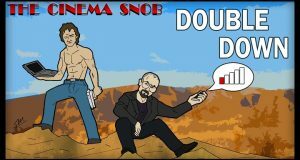 The Cinema Snob enters the world of Neil Breen with his 2005 film DOUBLE DOWN. We follow Aika and Fina's journey, and then an unexpected event occurs for Vyse! 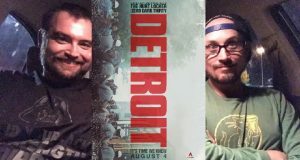 Brad and Irving see Kathryn Bigelow's disturbing new film DETROIT. 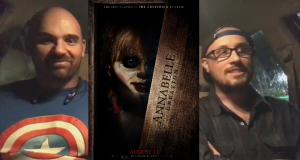 Brad checks out Kidnap and The Dark Tower. 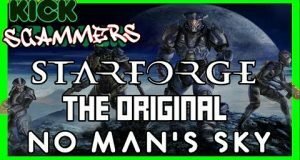 We explore the lost city of Rixis, and see if we can find the green crystal!